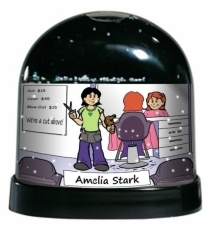 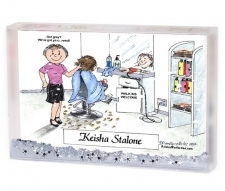 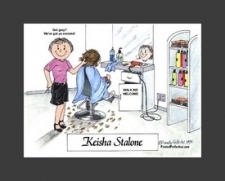 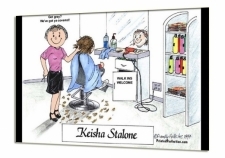 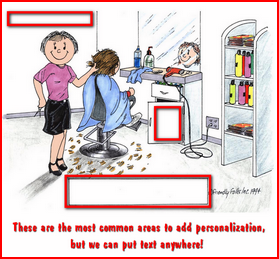 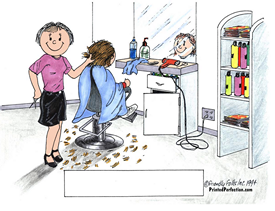 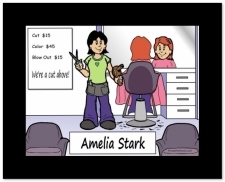 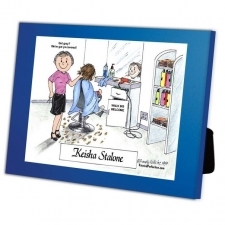 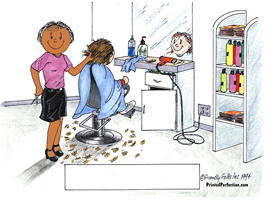 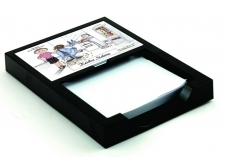 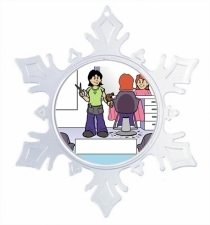 Personalized and custom gifts for the Hairdresser, Stylist, Salon Owner, Beautician. 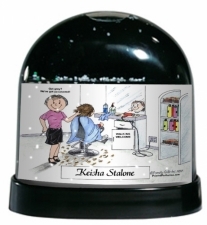 Personalize it just for her - Makes a great thank you gift! 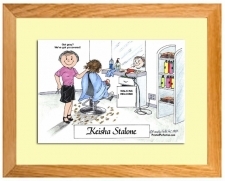 Customize a framed print or any other item.